Game Support Quest, bug or in-game problem? Bad behavior? Billing Support Unknown charge? Need help making a purchase? 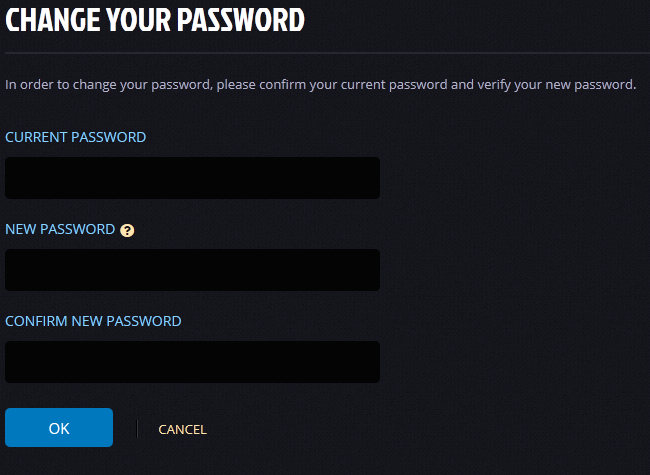 How do I re-set my NC Account password? I don't remember my password! Go to the Account Management page. Enter your NC Account Email Address and click Continue. You will receive an email containing an automatically-generated temporary password for your NC Account. Copy the password from that email. Return to the Account Management page. 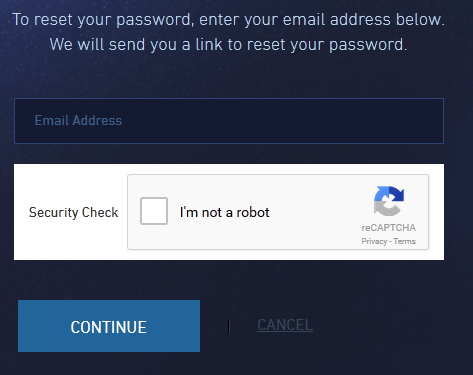 Enter your NC Account name and the password you copied from the e-mail. When prompted, enter the current password again (the temporary one sent to you in the e-mail), and then enter a new password for your NC Account twice. I know my old password, but I don't like it anymore. Log into the Account Management page. Click the Change Password link located in the NC Account Profile section. Enter your current password, and your new password choice twice in the fields provided. Your current and new passwords cannot be the same. You will receive a confirmation that your password has successfully been changed. Click Account Management to go back to your account profile. You should receive an email confirming that the password reset was successful. I'm not receiving any emails! If you don't receive an email, it's very possible that you don't have an NC Account. The best solution here is to attempt to create an NC Account, and see if your email is already in use.